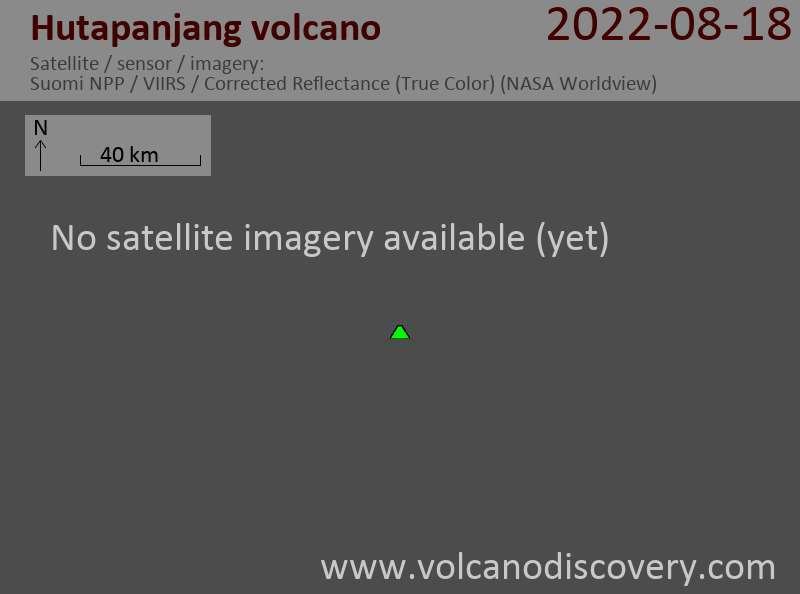 Huatapanjang stratovolcano, located to the NW of Sumbing volcano, is classified as active by Rock et al. (1982) and Posavec et al. (1973), with no additional information. Little is known of this central Sumatran volcano. 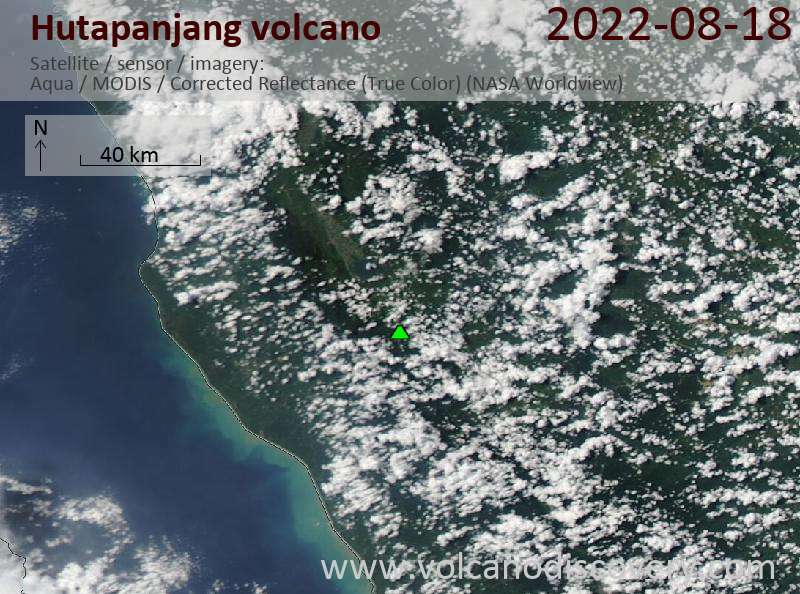 It is not sure if the 2009 6.8 R earthquake was connected to the activity of this volcano, but it could be seen as a warning.